Oh ModCloth, you have so many cute dresses and I want them all. No, like really. All of them. Especially this one. 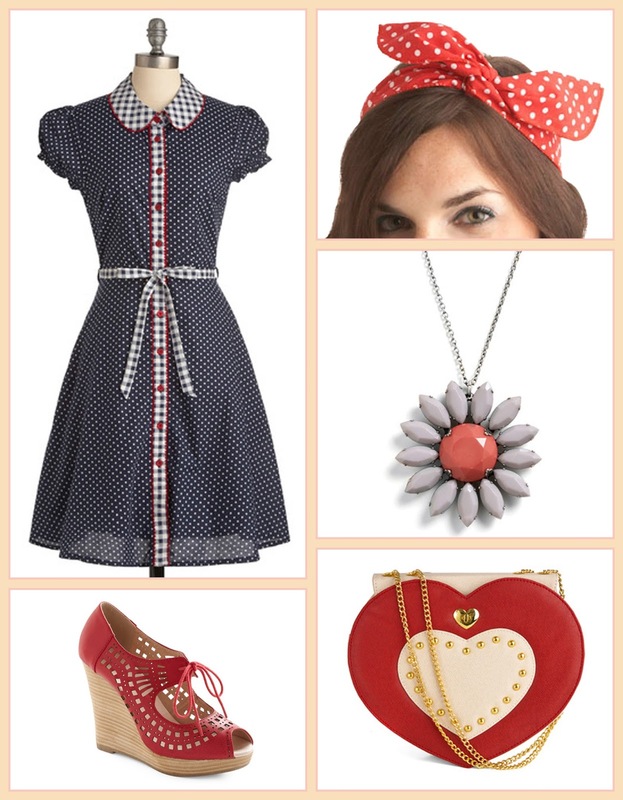 I mean, for real... polka dots, plaid aaaaand a peter pan collar! ?